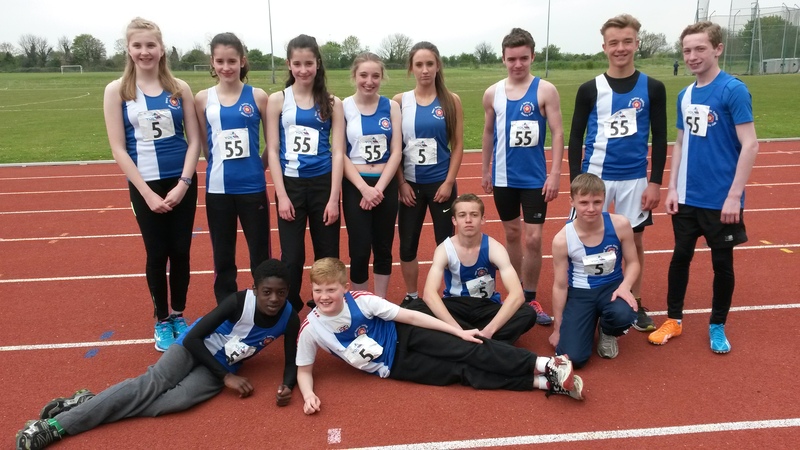 Well done to all under 13 & 15 athletes who performed today at the YDL at Banbury. Everyone did really well and the club finished in a fantastic second place on the day. Thanks to everyone for supporting the club and performing so well.